Can you help him find them? Join Alandra and her playful puppy Spot on their adventure to piece together the mystery. 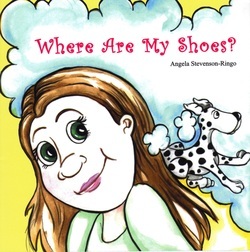 Will they find her shoes, or will Alandra discover something even important?